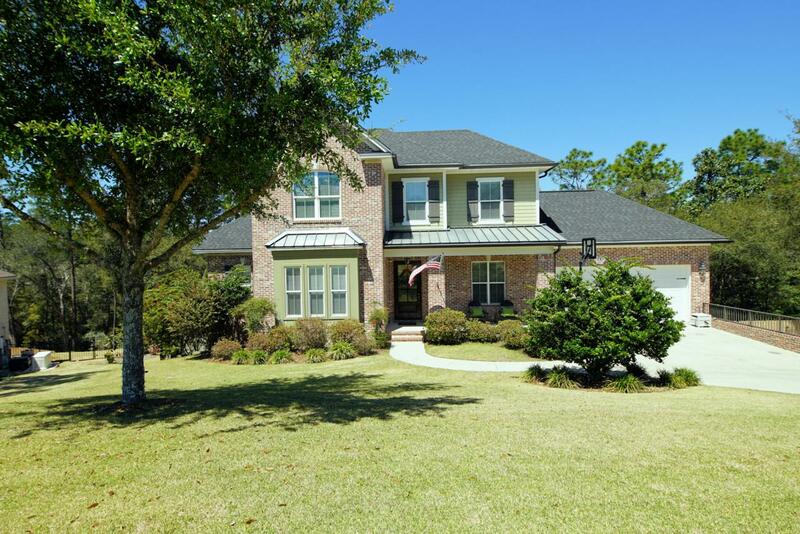 BETTER THAN NEW home in Swift Creek Plantation with a sparkling pool built by award winning Randy Wise Homes, renowned for both the quality and design of their ''walk-out basement'' homes! This gorgeous brick home is located on a half-acre lot that borders a greenbelt so the large back yard is very peaceful and quiet. A friendly front porch welcomes you into this beautiful home. Upon entering the home, you will immediately notice the warm wood floors, high 10' ceilings accented with crown molding and an abundance of light coming through the large windows along the back of the house. There is a cozy office to the left of the foyer and down a short hallway, you will find the open kitchen, dining and living area. The kitchen is a chefs dream with an abundance of gleaming walnut cabinetry,granite counters, porcelain tile and upgraded stainless appliances. The center island breakfast bar separates the kitchen from the dining area that has a convenient door leading to the grilling deck. The kitchen is open to the living room accented by a dramatic brick fireplace. On the other side of the living room you will find the master suite with a luxurious bath and large walk-in closet. This "triple split" plan features the master suite on the main living level, two bedrooms and a full bath upstairs and the 4th bedroom and another full bath downstairs in the walk-out basement. The upstairs bedrooms are both large and there is plenty of storage in both the upstairs closet and the mechanical room. The walk out basement downstairs featuring a large rec-room with enough space for BOTH a pool table and a ping-pong table (will convey with the home), the 4th bedroom, another full bath and a home gym that could also be used as a theater is perfect for multi-generational living and for entertaining. Adjacent to the rec-room, you will find a poured concrete-reinforced storm shelter that also makes a wonderful, cool storage room. The 30'x15' salt water gunite pool just outside of the rec-room is surrounded by a paver patio area with plenty of space for lounge chairs. 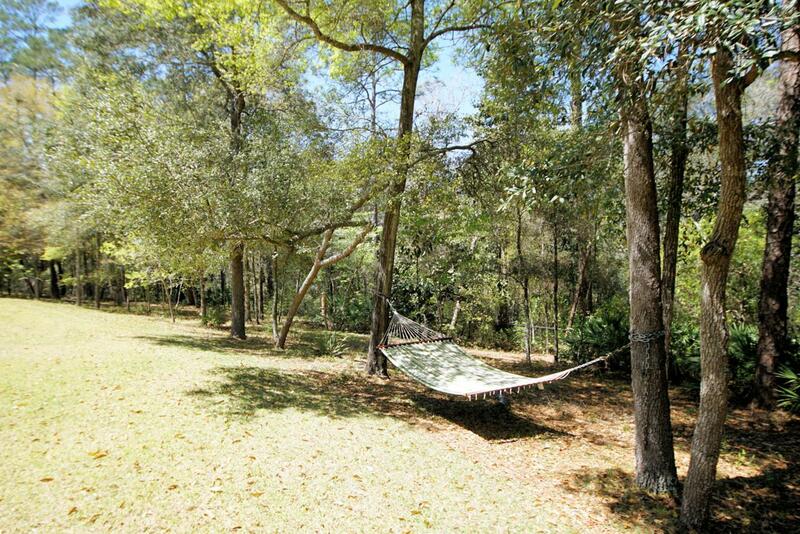 The pool overlooks the very private back yard that borders a green belt so your privacy is ensured. One of the many unique features of this home is the convenient boat storage area adjacent to the house that will accommodate a large boat or provide additional parking. 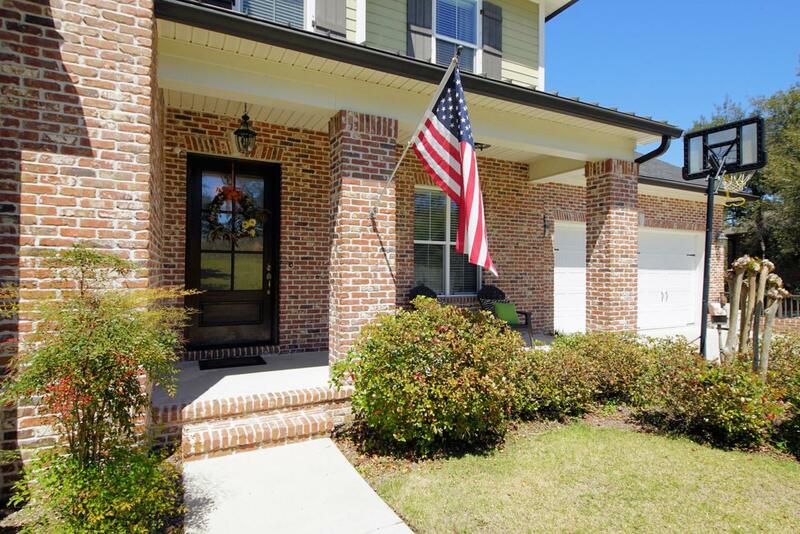 This home, conveniently located in the center of Niceville, close to schools, shopping and the by-pass leading to Destin truly has it ALL so don't miss your opportunity to call it your own!